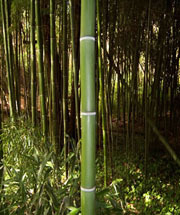 Live Bamboo plants in all shapes, sizes, and colors. 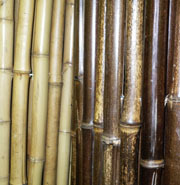 We carry more than 25 varieties of high quality bamboo plants. All of our inventory is grown here in Northern California. 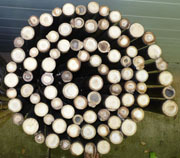 In addition to our nursery we carry Bamboo poles, fencing, and other natural products. We accept cash, check, credit cards, PayPal and provide NET30 credit to qualified businesses.